The world’s water cycle contains all of the world’s water. Water is essential to life. Access to clean water is crucial for people to live and work and support themselves. Population and human use of water increasingly place demands on freshwater resources. To conserve water means to keep, hold, maintain, preserve and economize the human use of water. Water conservation is both a local and a global issue. Did you know that on the average most people in the United States use 50-70 gallons of water a day? All you have to do is open a tap and cold, and hot water comes rolling out! But, not everyone has access to clean drinking water. Almost 70% of water consumption is for growing food. The rest is for domestic, industrial, and environmental use. Locally, water conservation starts with you in your own home, your school, and your community. Globally water conservation begins with organizations working with governments to facilitate water conservation measures. Living populations of people and animals gather by bodies of fresh water to drink. Urban areas that had an abundant supply of good water through sufficient rainfall developed first. For humans, the greater use of water was for irrigation or watering of crops for food. Areas that were able to irrigate or collect water from rain or underground aquifers expanded next. 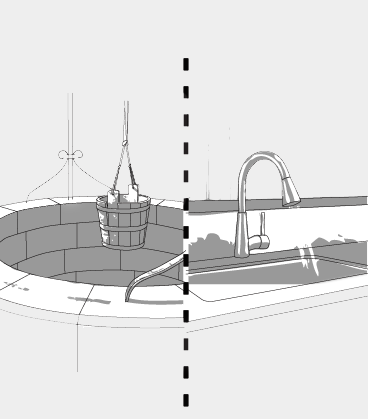 Indoor running water is a relatively recent innovation. Alexander Cummings created the first flushing toilet patent in 1775, but it took general public awareness that poor sanitation causes diseases to activate indoor plumbing. At first, indoor plumbing could be found only in the homes of the wealthy. Today three-quarters of domestic water consumption is in the bathroom. The toilet is the largest consumer using an average of 4- 7.5 gallons per flush. Most people visit the bathroom an average of 8 times daily. Do the math! 8x 6 gallons = 48 gallons per person. A family of 4 might use 4 x 48 or 192 gallons of water even BEFORE showering, bathing, brushing teeth and washing clothes and dishes! 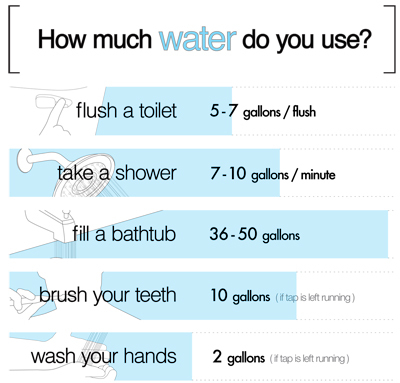 Calculate how much water you use in one day. Record this in your journal in gallons as direct usage. Almost everything around you, your clothes, your furniture, your groceries used additional water to produce the things you have to eat, dress in and use. Be aware of how you consume water! Water conservation starts in your home. You can reduce toilet flushing use by inserting bricks or water filled plastic bottles in your tank. Low flush toilets only use 1.6 gallons per flush which can reduce the typical 48 gallons to a mere 12 gallons. Next, it’s time to count your faucets and make sure that none are leaking. Leaky faucets drain gallons of water daily. Most slow drips eventually become fast drips. Replacing the faucet’s washer usually stops the leakage. A washer is a rubberized ring that seals the connection between the water delivery pipe and the faucet. Low flow shower heads and faucets also conserve water. Low flow bathroom sinks move 1.5 GPM (gallon per minute). Be sure to shut off the water when brushing your teeth, too! A low flow shower head also saves water. If appliance breaks, you can replace your appliances with Energy Star rated appliances that use 30-50% less water (and energy). Outside, collect rainwater for irrigating lawns and plants. Water at night and when it is not windy. Take your car to a car wash; it uses less water than washing at home and treats the dirty water before it flows back into the water system. Make a water conservation plan for your family. How can students become water activists in schools? Take a look at the green school journey. Green schools become green by making changes on their school campuses, in their school curriculum, and communities. Prepare ideas to save water, filter water, and collect water. 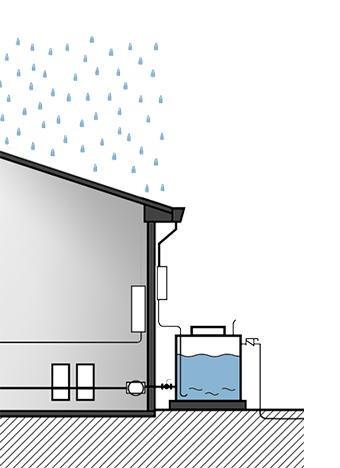 Propose a rainwater harvesting system to collect rain for irrigation. Suggest green roofs on flat surfaces to retain storm water. Envision rain gardens to absorb and filter runoff from parking lots and paved surfaces. 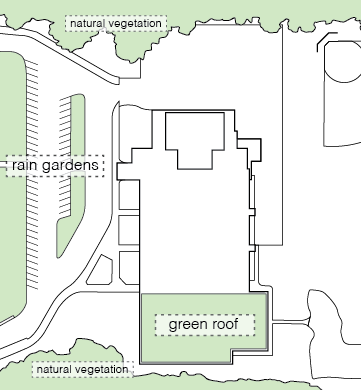 Plan a restored natural vegetation area as an outdoor classroom. Request an end to any pesticide use on lawn areas. Fund raise for water filtering athletic fields! Implement reusable water bottles for sporting events rather than water in plastic bottles. Think about all of your subjects. How could water be the subject of investigation in language arts, science, math, health, and art? Ask your teachers to consider making water conservation important in your class. Enter a water conservation competition! What steps can you take to conserve water in your community? 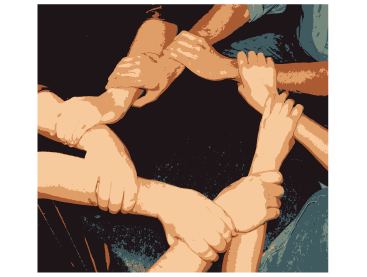 As a water activist, you can create an environmental club or a conservation coalition, or group. This group can collect best practices for water management, maintenance, collection and reuse to educate and inform residents. Some communities are planting rain gardens. Some schools and residents are prohibiting pesticides on school grounds. Promoting the use of rain barrels for rainwater harvesting helps collect, store and reuse ‘gray water.’ Stopping plastic bags in stores or use of plastic bottles for sports teams can reduce consumption of water. Educating people about when to water lawns and plants conserves water. Spread awareness of water use! Your water may come happily running out of your faucets at your command if you are near a fresh water resource. 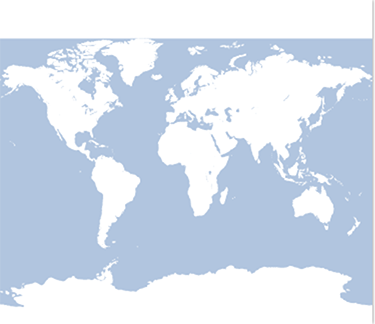 In most countries, certain areas are considered water stress zones. 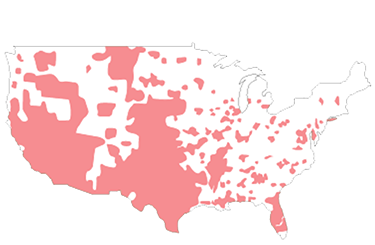 A water stress area is a district that has a shortage of fresh, clean water to drink. Why do these areas have a shortage? What are the causes? Look at the Water Project’s U.S. Connection. What problems does the United States currently have? Which states are in water stress condition? What do you think people will do in areas that run out of water? Draw a map of the United States. Color code areas of water shortage. Look for water stress and shortage maps of the world. Each year, the World Health Organization estimates that 1.7 million people die from waterborne diseases. Most of these deaths are of young children who drink contaminated water and contract diarrhea. Access to clean water and electrolyte rehydration could save many of these lives. Besides, water scarcity has a huge impact on food production. According to the International Water Management Institute , agriculture accounts for about 70% of global water withdrawals. This water use competes with the water we need in our homes, in our industry and the environment. Without water people cannot water their crops and, therefore, cannot provide food for their communities. Water conservation includes best practices for water management. Research three water management practices that use water more efficiently for farming. When is the best time to water plants outside? Which room in the house accounts for most of domestic water usage? Switching to what type of flush saves water? What measures can we take to conserve water?